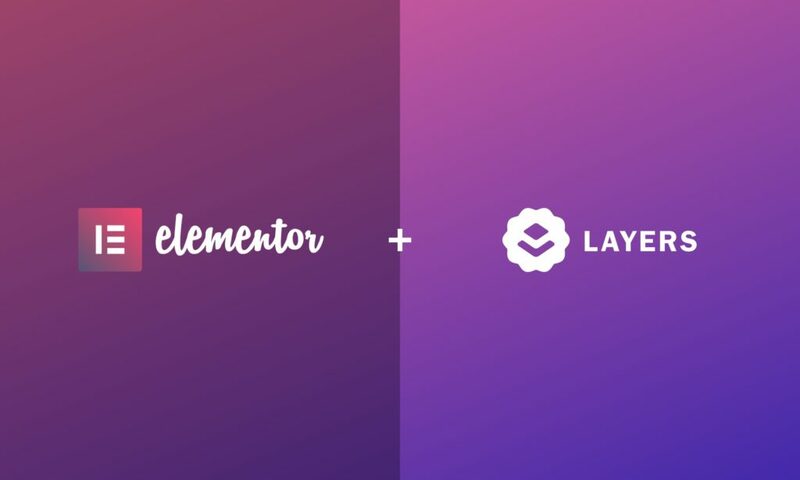 As we head into 2019, and WordPress goes through a lot of change, we have come to an agreement to sell Layers to the great team of people at Elementor. Simply enter your details below to get started with Layers. You'll receive an automated email with your password once you register. "We discovered Layers and it changed everything. Our clients could not believe it."